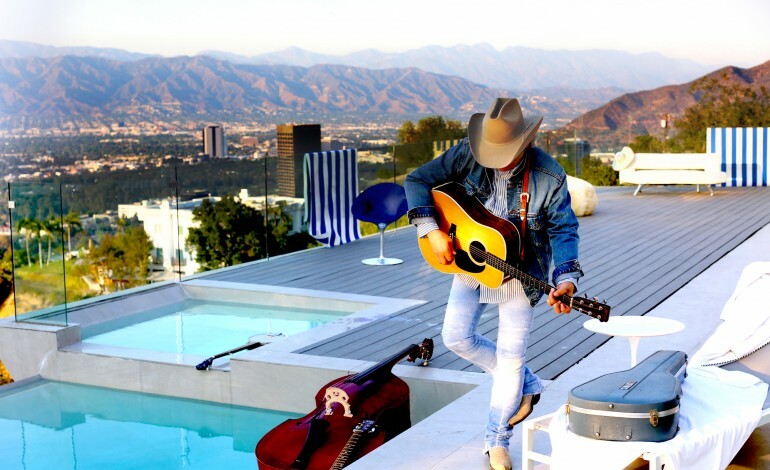 With three decades of music under his buckled belt, Dwight Yoakam has cemented his status as a bluegrass legend—and on his forthcoming album, he’s not only covering his own songs but one by another legend as well. Yoakam, now 59 years old, told PEOPLE magazine that he and his band had been planning the album in the spring when the shocking news of Prince’s death hit on April 21. “It was the day that Prince died [and] the third day we were tracking the record. I had been watching the news coverage when it first broke and continued as I got ready to leave the hotel for the day’s sessions. I went to the studio, and everyone was kind of experiencing a bewildered sort of shock about it, and I felt deeply saddened,” said Yoakam. Yoakam and his team didn’t know Prince personally but were connected through his musical contributions over the years. “We were all melancholy about someone we felt through his music we knew and who still seemed so young passing. The fact that he was found alone at his compound just seemed … a tragic punctuation to the sense of the loss for millions that he had brought such joy to with his music,” Yoakam says.